Understanding demand. Building the brand. Differentiating oneself from the competition. 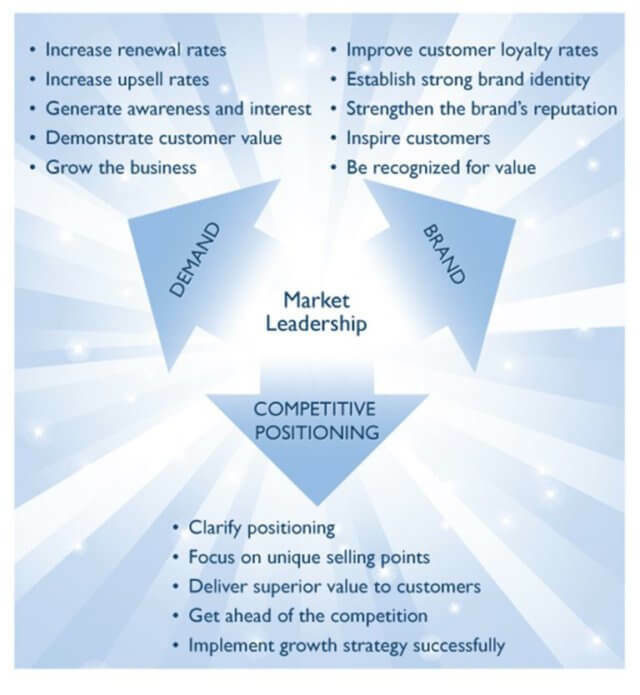 This threefold focus is essential to achieving and maintaining market leadership. True best-practice organizations complement these with an equally rigorous commitment to customer experience, nurturing relationships at each stage of the customer lifecycle (especially post-purchase). Frost & Sullivan performs analysis of the outbound dialing systems industry every year, gathering data on vendor market share and evaluating key performance criteria to determine what factors led to the current market landscape. Noble Systems has received the Frost & Sullivan 2018 Market Share Leadership Award for the North American Outbound Dialing Systems market. The award marks the sixth consecutive year that Noble has been ranked as the market leader. Noble’s key performance drivers, which include depth of innovation, strength of offering, and ownership experience, set the company apart from other vendors. The Award is presented to the company that has demonstrated excellence in capturing the highest market share within the industry. Over the past year, Noble has increased its market share by almost 5%, firmly establishing its brand strength and leadership position. Read the Press Release to see what Frost & Sullivan’s Principal Analyst Nancy Jamison has to say about Noble’s continued success. Download the Full Report for more details on the outbound industry and how Noble continues to grow its leadership position.